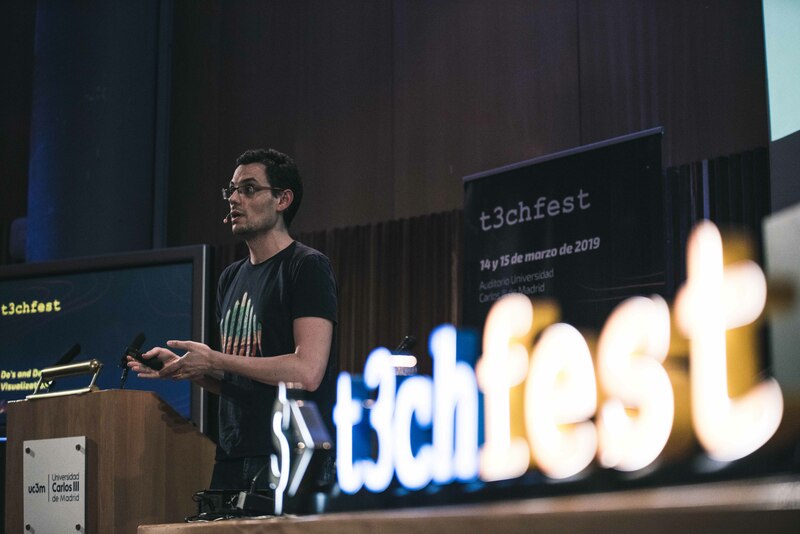 So… after 1 month I’m publishing the slides for my t3chfest talk (please comment any doubts on the slides) and the video. 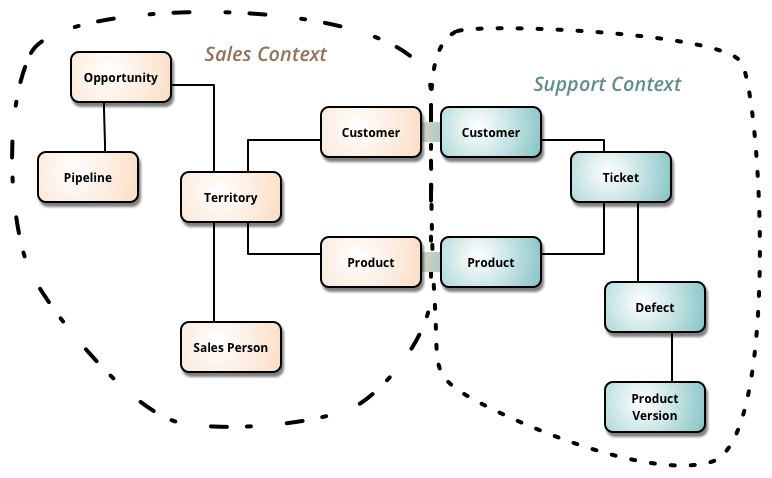 This is an open question: Does it makes sense to expose the bounded contexts (from DDD) in your REST APIs? Will I ever be up-to-date in commitments and compromises? 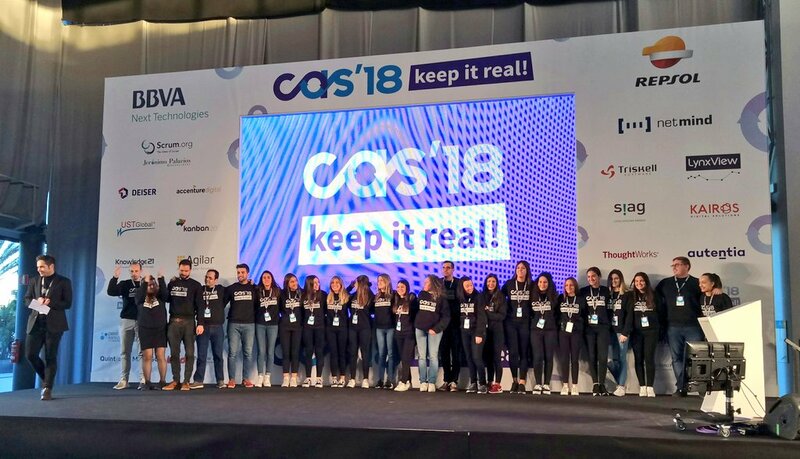 I attended the CAS 2018, the most technical one of the latest five CAS, at least.